Keep your muscles warm with this soft cotton fleece hoodie. Cut with a comfortable regular fit and two handy pockets, this sweatshirt design is upgraded with the slogan "Swim 'n' Roll. 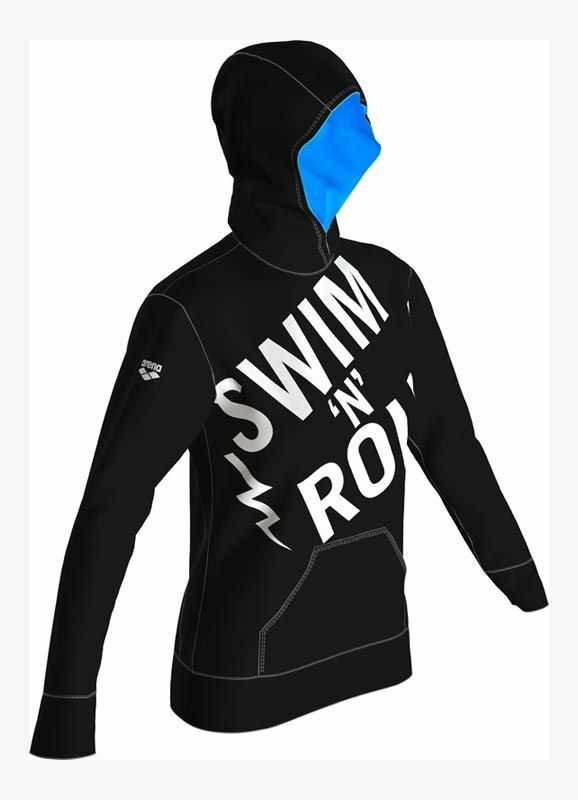 This hoodie ensures you’ll cut a polished figure at water sports events.